This summer, 25 of “The Bachelor’s” biggest stars and most controversial contestants are back looking for a second chance at love on Bachelor in Paradise. They all left The Bachelor or The Bachelorette with broken hearts, but now they are back to find their soul mates. 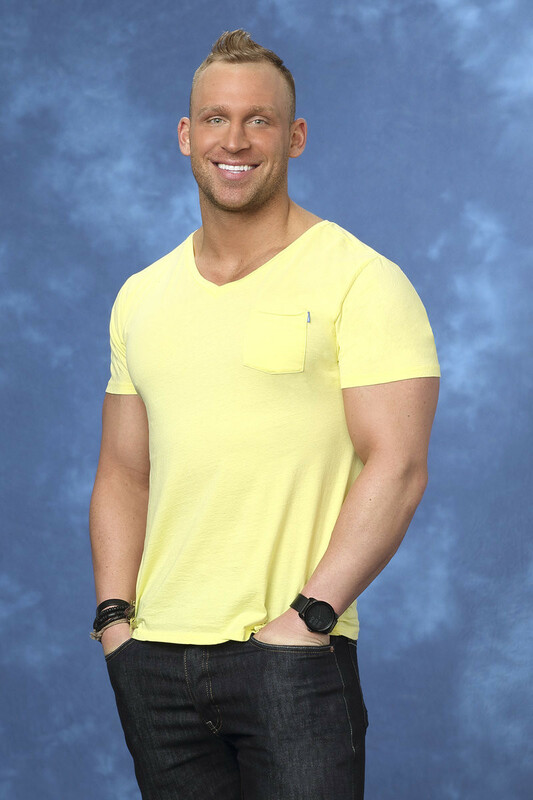 Bachelor in Paradise begins with 14 former cast members, eight women and six men, who travel to beautiful Tulum, Mexico hoping to turn a potential summer fling into the real thing. However, in true "Bachelor" fashion, there is always a surprise. At the first rose ceremony, the six men are given a rose to hand out to a woman they’d like to spend more time getting to know in paradise. With an uneven number of men and women in the group, the two women left without roses are immediately sent home heartbroken. Just as potential couples start to pair up, everything changes drastically in the next episode when two new men arrive to paradise with love on their mind. For seven weeks, each episode will alternate between two new men or women joining the cast. New relationships may form and current ones may end. Every week, the two people who don’t receive a rose will be forced to leave paradise. It’s a constant love shuffle where surprise arrivals can rekindle old romances, spark new ones or splinter existing love affairs. Brooks is remembered for sweeping Des off her feet and then staying true to his heart. 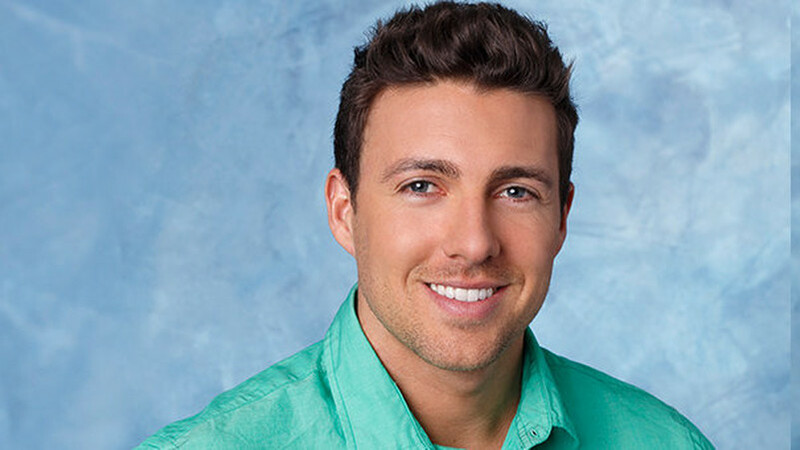 During his time on The Bachelorette, he left Desiree right before a potential engagement because he wasn’t feeling the intense connection and love that she did. Chris was crushed when Emily let him go after his hometown date. Then he had a good run on Bachelor Pad only to fall short of winning $250,000 in the finale. Most recently, he attempted to let Andi know his feelings by crashing her cocktail party the first night, which didn’t go according to plan. 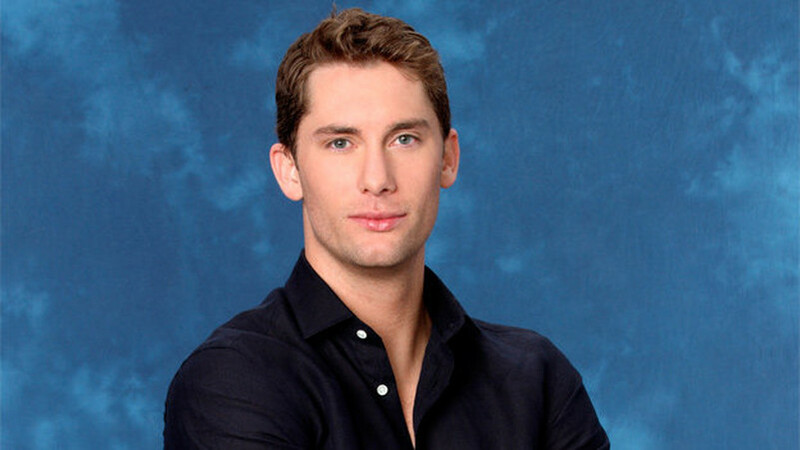 Now, this Bachelor all-star is back again. Christy was very shy around Juan Pablo and never really got her relationship off the ground. Sadly, she was sent home after just three short weeks. She’s coming to Paradise to try to finally break out of her shell. Cody went on every group date during his time on Andi's season. He was sweet and humble but was unable to form a real connection with Andi and eventually was sent home on his first and only one on one date. Danielle was shy and didn’t do much to spark Juan Pablo’s interest. Although she left early on, she learned a valuable lesson about opening up her heart in order to find love. This time around, she has her heart set on fan favorite, Marquel. Jackie was a shy bombshell during Sean's season, coasting along until her two on one date with Sean and Tierra. She tried to warn Sean about Tierra’s intentions, but in return she was sent packing. 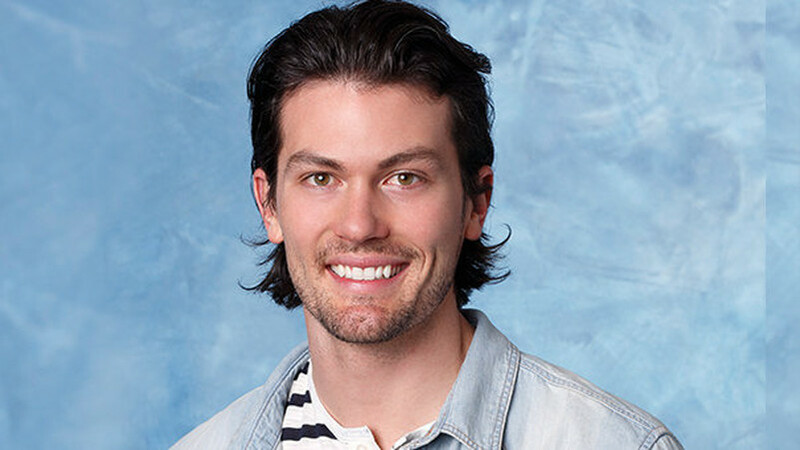 Jesse may not have found love on Jillian’s season of The Bachelorette, but he re-emerged as a strong contender on Bachelor Pad, Season 1 with then girlfriend Elizabeth Kitt. After a recent breakup, Jesse is back in the dating pool and is looking to jump into the deep end. Kalon was a lightning rod for controversy on Emily's season before she sent him packing for making an offensive comment about her daughter. He returned on Bachelor Pad, Season 3 with a similar attitude. How will he fare in this new environment? Lucy, the free spirit, was a little too hippy-ish for Juan Pablo’s liking and was sent home after just a few weeks. Is her personality too bold for love or will the right guy bring out her soft side? Tasos is a nice guy with a genuine heart. On Andi’s season, he started to develop serious feelings for her but was ultimately sent home after just four weeks. On Desiree’s season, Zack showed up to the mansion the first night wearing a tuxedo and sneakers. Unfortunately, he didn’t leave a lasting impression and Des wasn’t able to able to find a connection, Zack went home in the fourth week. The Late Arrivals will join the rest of the first-episode arrivals that were announced earlier. AshLee was falling hard for Sean so much so that she brought him home to meet her family. She thought they were taking their relationship to the next level, only to be sent home, shocked, after the overnight dates. Ben came off as the bad guy who used his son to gain attention from Desiree and in turn, alienated the other guys in the process. He was later dumped by Des after an awkward two-on-one date. This time around, Ben is looking to rehabilitate his image and is ready to meet the love of his life. 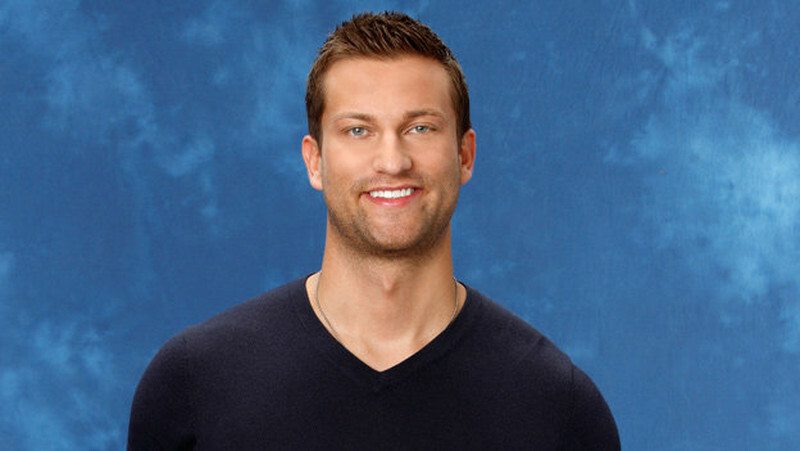 After Juan Pablo humiliated Clare in a helicopter in St. Lucia, he rejected her at the proposal. Clare won America’s heart by standing up for herself and putting Juan Pablo in his place after his offensive behavior. This beachy blonde dated Sean for 7 weeks without receiving a one-on-one date. She was then sent home in tears. Dylan tried to transform from a shy guy to the life of the party on Andi's season. Unfortunately, he was sent home the week before the hometown dates, just as he was starting to break out of his shell. Elise opened up to Juan Pablo about her dying mother’s dream that she would find love on The Bachelor. Unfortunately, their relationship failed to blossom and Juan Pablo sent her home. Although Graham didn’t find love with Deanna, he tried his hand at love again on Bachelor Pad 2. After a short relationship with Michelle Money, Graham moved back to Los Angeles and after yet another recent breakup is ready to put his past behind him and see if the third time will be the charm for him. Lacy left the very first night without ever really getting a shot with Juan Pablo. This caregiver to the elderly needs a good man who will take care of her. A front runner from the start, Marcus fell head over heels for Andi. 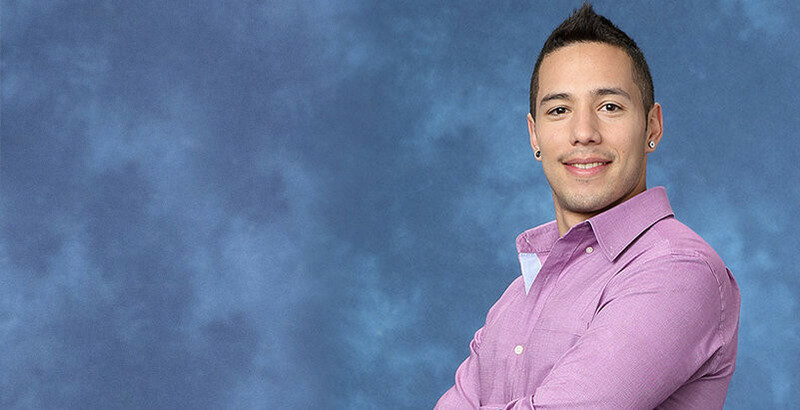 After his hometown date, however, Andi said goodbye and left Marcus absolutely devastated. He’s coming to Paradise in an attempt to mend his broken heart and see if he is ready to love again. Marquel never went on a one on one date nor did he kiss Andi during his time on The Bachelorette. Although he didn’t find a connection, that didn't stop his charisma and incredibly good looks from making him a true fan favorite. Michelle was very emotional on Jake’s season of The Bachelor so she joined Bachelor Pad, Season 1 to fall in love but sadly didn’t find it. She’s coming to Paradise to prove to everyone that she’s not the self-proclaimed “crazy girl” she once was. Known for her outspoken and aggressive humor on The Bachelor, this single mom showed a softer side with her loving relationship with Graham on Bachelor Pad, Season 2. Though the two have since broken up, they remain great friends. Robert, the sign spinning entrepreneur went home before ever really having a chance to show Desiree who he is. Unfortunately for him, he dated one of Desiree’s friends before the season began, which didn’t work in his favor. America fell in love with Sarah as they watched the girl with one arm date Sean and live life to the fullest. Now Sarah returns to Paradise with a newfound confidence.